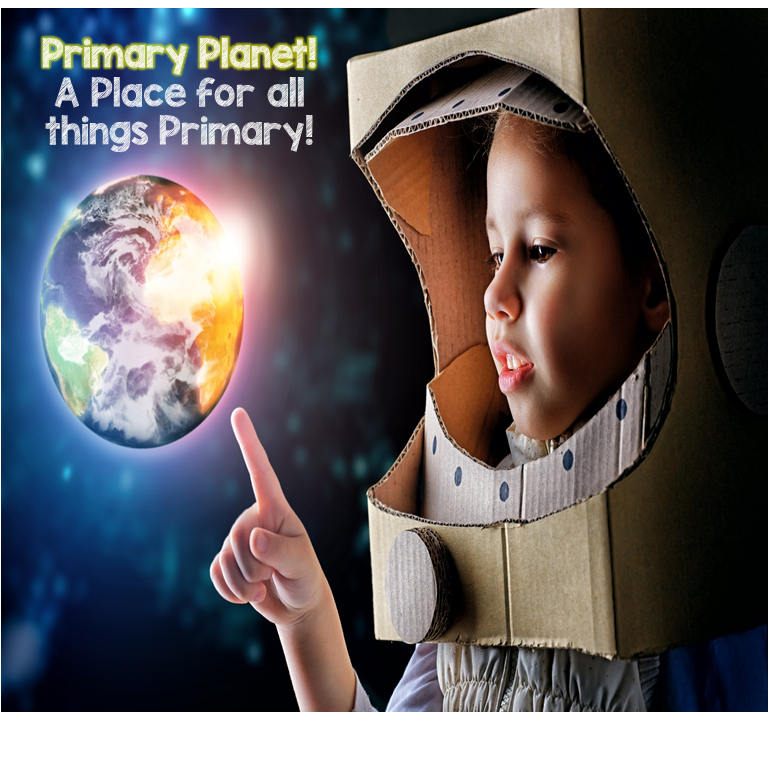 Bright Ideas: Boasting Box | Primary Planet! Welcome back! 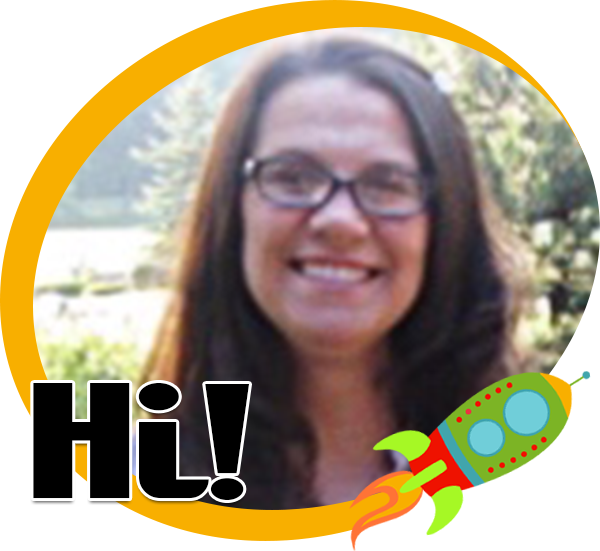 I am so excited to be linking up with other amazing teacher bloggers to bring you so more "Bright Ideas!" We are a PBIS school (Positive Behavior Intervention and Supports). I am always looking for ways to point out Positive Behavior in my classroom. One way that I do this is in my weekly newsletter. I have a "boasting box". 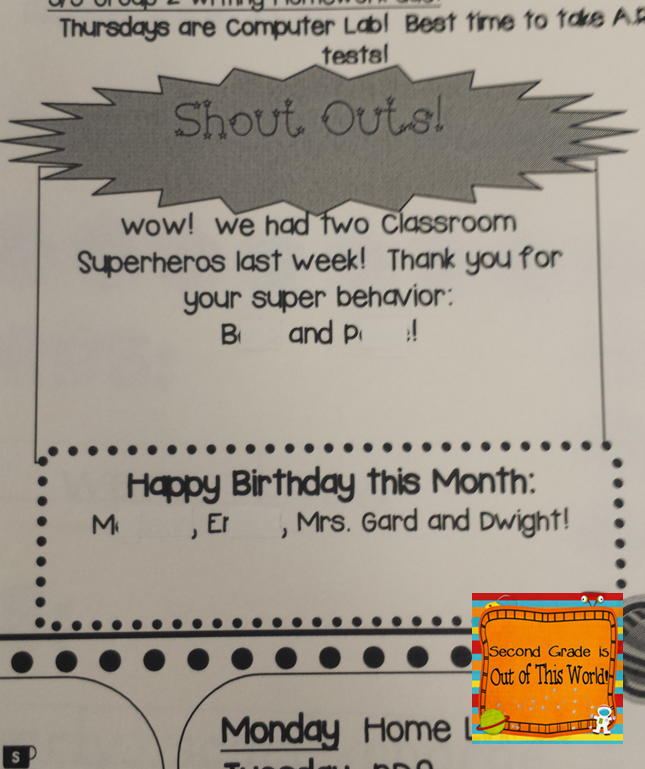 Each week a few students are recognized for something positive. I call it my "Shout Out" box. The kiddos love seeing their name on our newsletter! It assures me that at least that part of my newsletter is being read! Love the post- and the shout out idea. That is great!! I do a ticket system with my students where I reward them when I catch them doing something good and following expectations. Instead of calling out the negative behavior, I highlight the positive, which seems to turn the negative behavior around. Hoping to post on it soon!